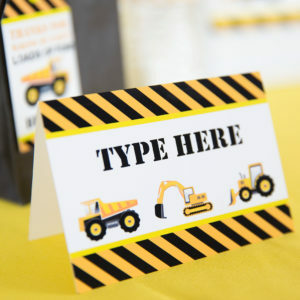 Our Editable Food Labels / Buffet Labels add just the right touch to your Dessert Table and Buffet. 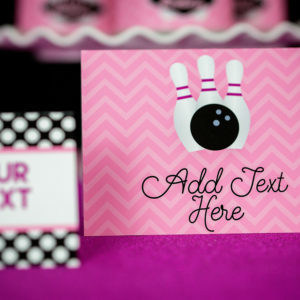 These themed food labels can be edited yourself using Adobe Reader and are available for Instant Download. 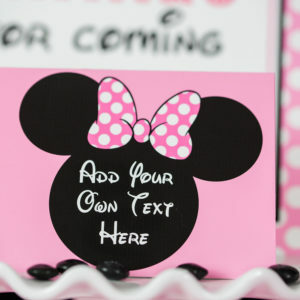 Great for birthday parties, graduations, baby showers, weddings and more!